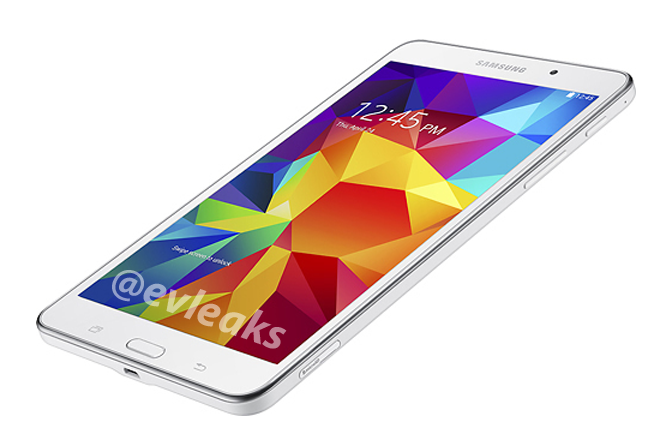 A Photo of the Upcoming Samsung Galaxy Tab 4 Series has leaked online, @evleaks posted a photo of the Samsung Galaxy Tab 4 7.0 on twitter, the device is officially Unannounced but it looks like a larger version of the Galaxy S5. 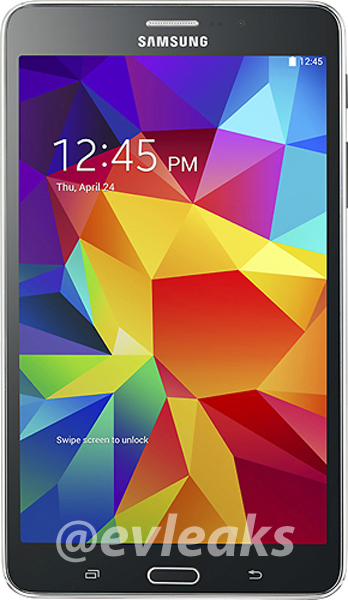 The Galaxy Tab 4 7.0 definitely runs Android 4.4 KitKat. Its rumored features include an 800 x 1280 pixels display, 1.3MP front-facing camera, 3MP rear camera, Quad-core 1.2GHz processor, 1GB RAM, MicroSD card support, and a 4,450 mAh battery. 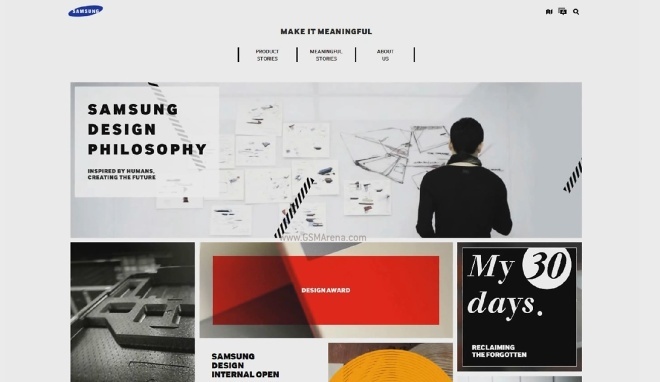 Today, Samsung is teasing a new website service Design.Samsung.com to be launched on 27th,March. The video teaser shows a lot of Samsung design ques like the nature inspired Galaxy S3 body, which we're seeing molded from liquid polycarbonate. "Make it meaningful" looks to be the title of the project. Samsung's trailer (Video below) doesn't give out the idea behind the project aside from sharing design ideas with the community. Perhaps the company will look to it for inspiration and getting feedback on its products. We'll start refreshing the site in a week to see it as it launches. 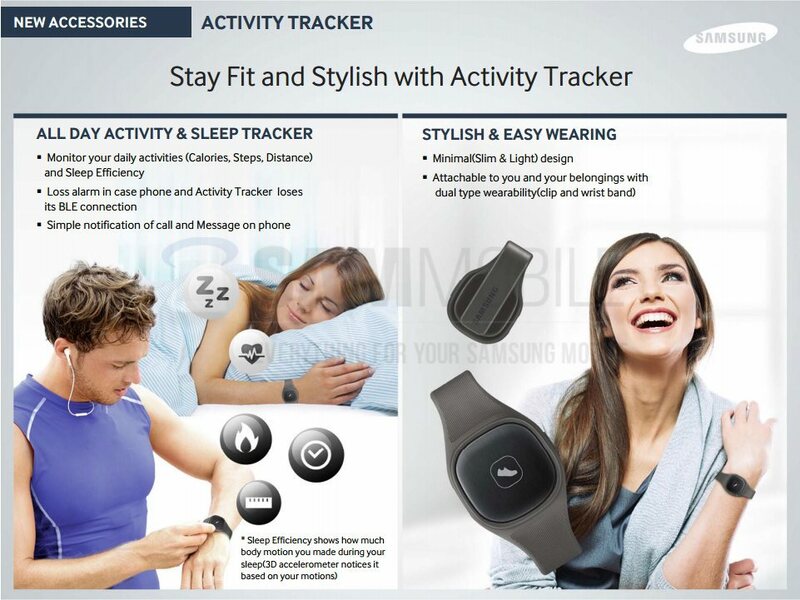 Wearable devices is the future of the tech-market, Samsung Galaxy S4′s companion called "S Band" never gone retail till today, but it looks like Samsung is going to bring the S Band to market with the release of the Galaxy S5. 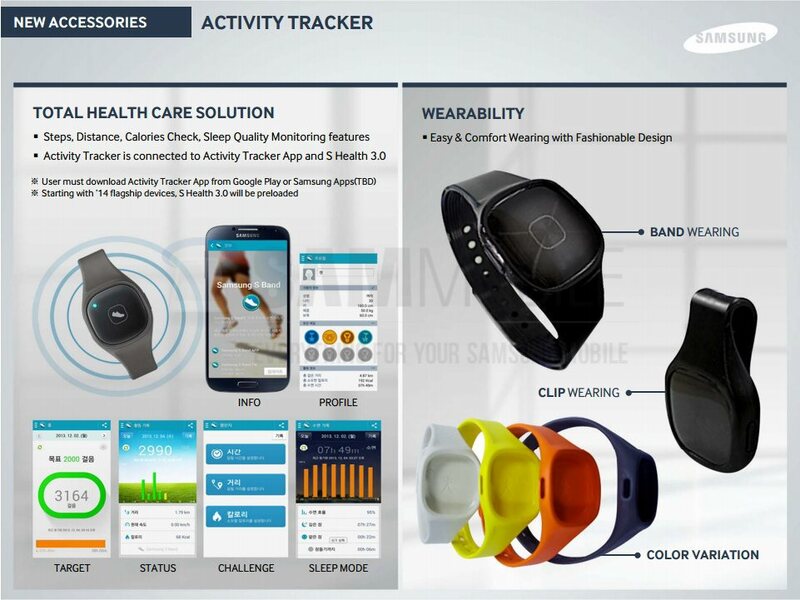 The S Band fitness tracker should be released in a few months from now, right after the Galaxy S5 become available. But don't go counting on playing angry birds on the S Band though, as it doesn't have a display. It's packed with a sensor that tracks the calories you've burned, the steps you've taken, and monitors your sleeping habits. 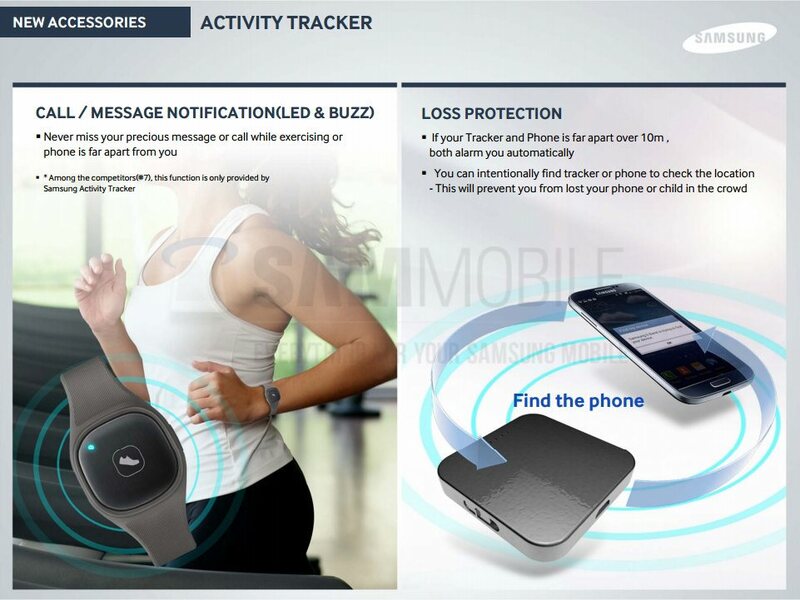 It does have a built-in alarm that notifies you of new messages and phone calls. It also functions as a loss protection device. If your phone and S Band are more than 10 meters apart, both the phone and the S Band's built-in tracker will sound an alarm. Cubestormer 3 is a whole new generation of geekdom and robot, shattered the world record for solving the iconic 3D puzzle that is Rubik's Cube. 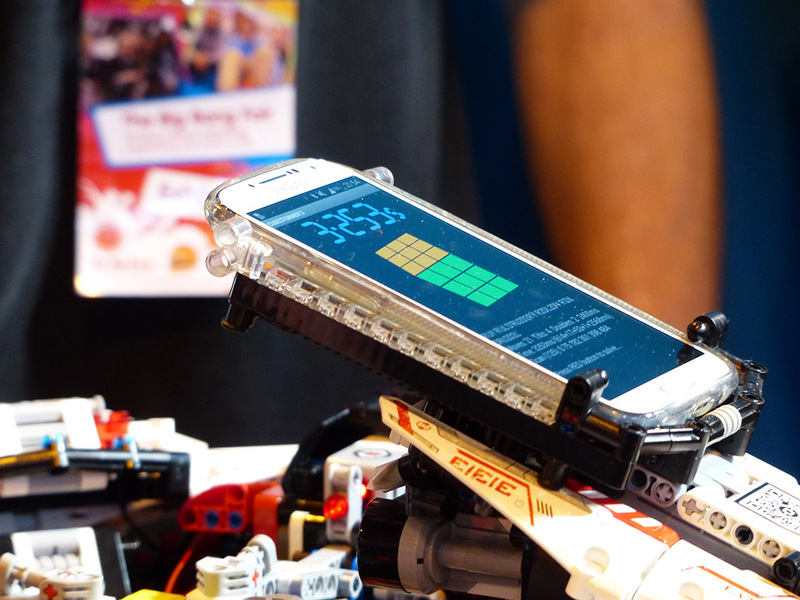 Legos with robot actuators are connected to a Samsung Galaxy S4 (Exynos octa-core powered) which is tasked with analyzing the cube's starting arrangement. Then, the Samsung directs the Mindstorm actuators to spin the cube in the manner needed to solve the puzzle. How fast did Cubestormer 3 handle the mission? 3.253-seconds. As you can see in the video below the device is hammering the Rubik's Cube with movements that are basically faster than the human eye can see. The first press image of Samsung ATIV SE made the rounds on Twitter, courtesy of @evleaks. Previously known as Samsung Huron, the Windows Phone handset is bound for Verizon Wireless in the United States. 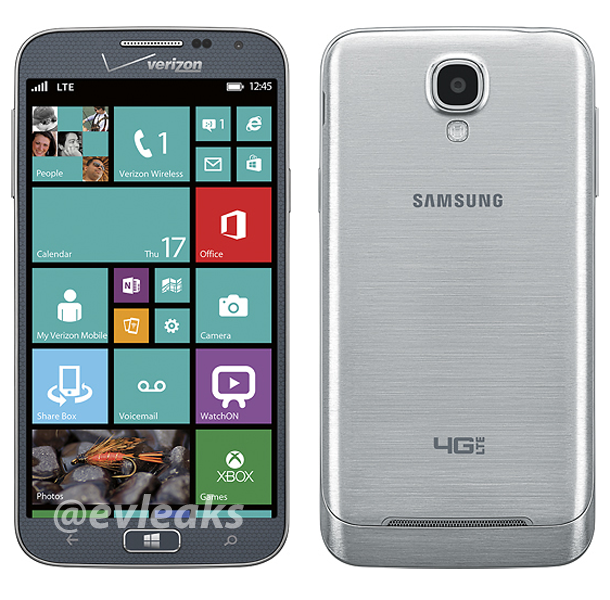 As you can see in the image above, the Samsung ATIV SE looks a lot like the Samsung Galaxy S4. There is no word on the specs of the upcoming smartphone just yet, though past rumors suggest that the ATIV SE will pack 1080p display (likely the same 5" unit as the one found in the Samsung Galaxy S4) and 13MP main camera.